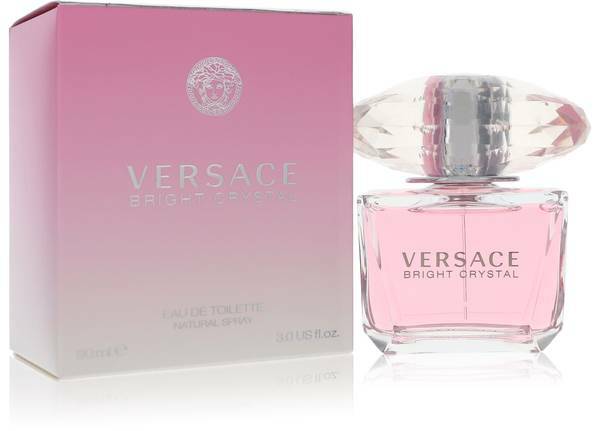 Hi, I'm Sarah, and today I'm reviewing Bright Crystal by Versace. 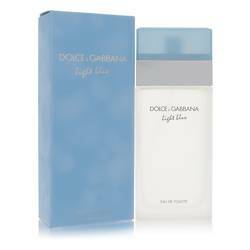 The design of this bottle is absolutely amazing, and the scent was actually inspired by Donatella's favorite floral fragrances. 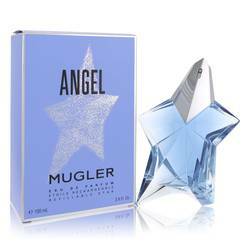 So some of the notes include magnolia, lotus flower, pomegranate, musk, and amber. The scent is so light. 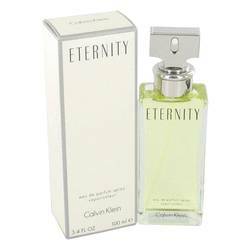 It's fresh, and it's sweet, and I really think that the perfume was designed with the fashionista in mind. I would wear it during the day or for a night out on the town. All right, that's it for today. Follow us on Twitter, like us on Facebook, and check out our YouTube channel. 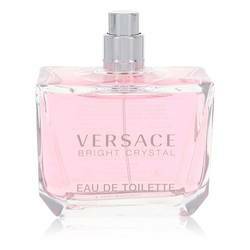 Bright Crystal Perfume by Versace, Bright Crystal is a floral, fruity and musky fragrance designed by famed Spanish perfumer Alberto Morillas . 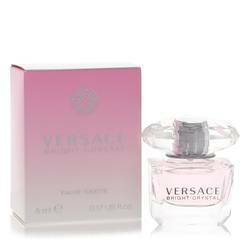 Released by Versace in 2006, this fresh and luminous perfume is ideal for daytime wear, particularly during warmer months. 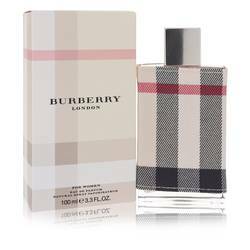 It opens with resonant top notes of citrusy yuzu and bittersweet pomegranate balanced by a frosted accord. A sweet floral heart of magnolia and peony is softened by watery lotus and blends into a warm, rich base of mahogany, musk and Read More Read More amber. 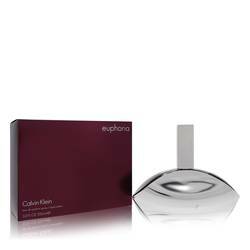 When applied to pulse points, this scent exudes femininity and is perfect for women of all ages. High-end Italian fashion house Versace was established in 1978 with a line of women's clothing. Menswear soon followed, along with a Milan-based boutique and lines of luxury accessories, clothing, cosmetics and home furnishings. 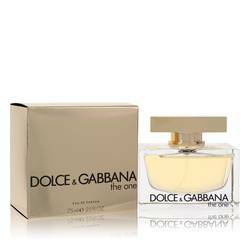 The brand's first fragrance launched in 1981, and current production continues in conjunction with EuroItalia SRL. 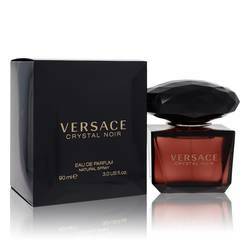 Bright Crystal is packaged within an elegant pink bottle with bold black lettering and a large jeweled cap. All products are original, authentic name brands. We do not sell knockoffs or imitations.